Whether it’s your significant other, a best friend or family member, February 14th is the perfect day to show the special people in your life how much they mean to you. Scroll through for our top picks on what to get (and don’t forget to pamper yourself too)…. We can’t get enough of this beautiful fragrance by Miu Miu—and neither will she. 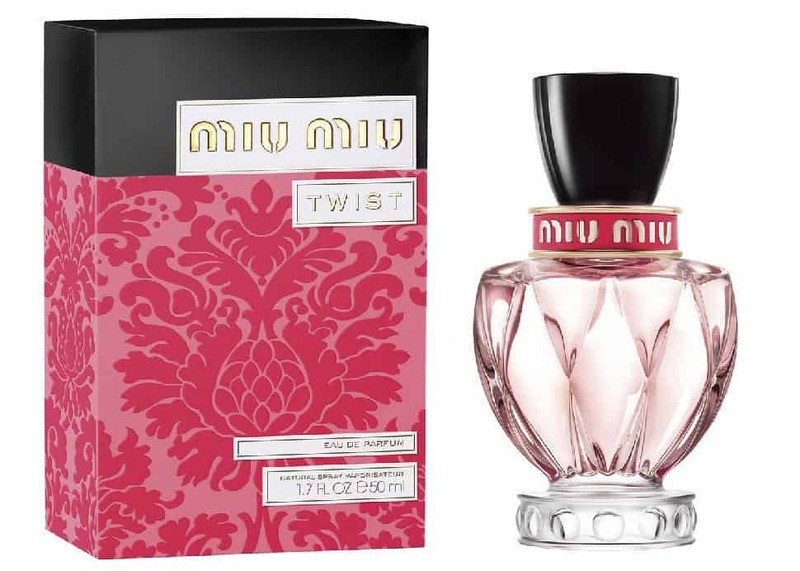 Twist is a floral blend with notes of vert de bergamot, apple blossom, pink amber and cedar wood. The textured bottle is inspired by the brand’s signature matelassé quilted pattern—super glam! 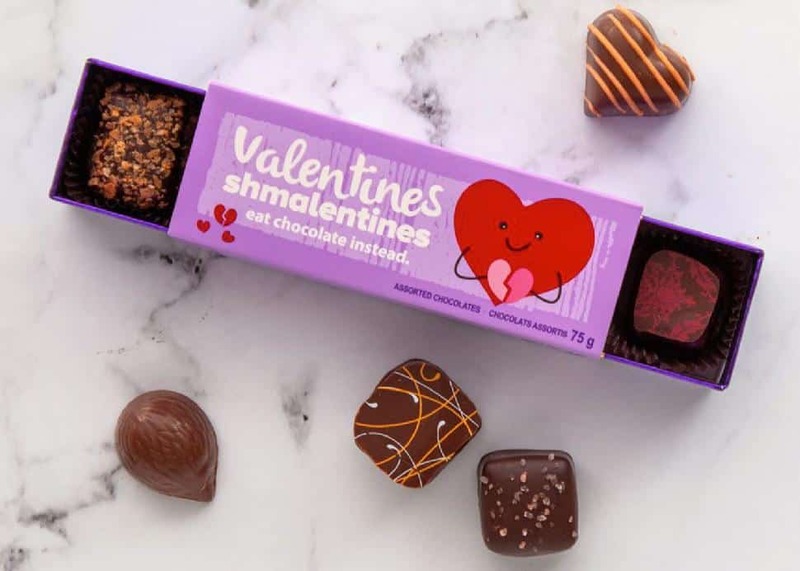 OK, so maybe she isn’t a huge fan of Valentines’ Day, but who can resist delicious chocolate? 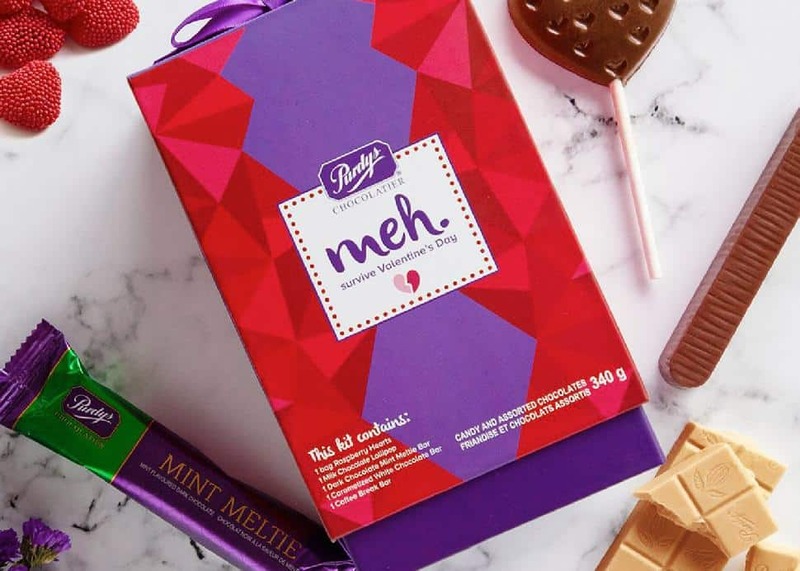 This survival kit by Purdys is filled with yummy treats like raspberry hearts, a caramelized white chocolate bar, a dark chocolate mint meltie bar, a milk chocolate heart lolly and a coffee break bar. The perfect gift for a gal pal! 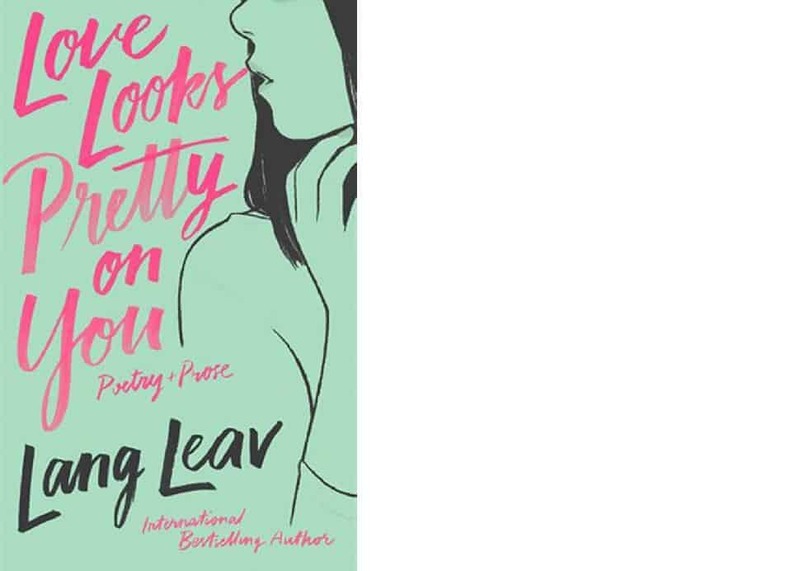 International bestselling author Lang Leav’s newest book is a heartwarming collection of contemporary poetry and prose focused on love, relationships, self-empowerment and more. 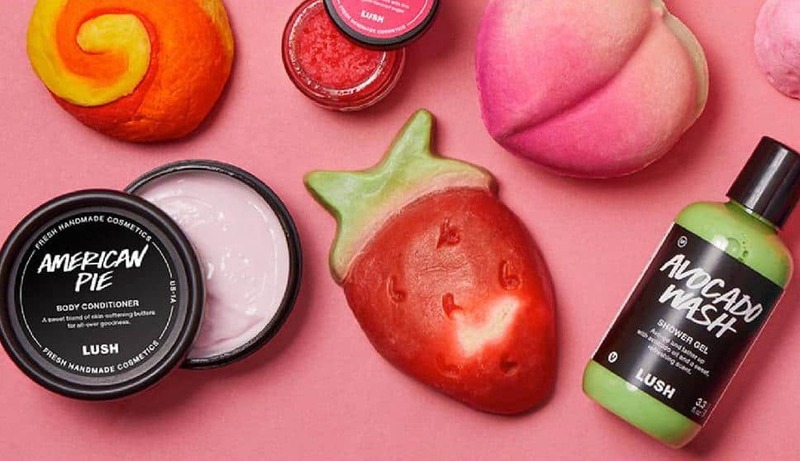 This super fun box by Lush has a variety of colourful, natural goodies like a peachy bath bomb, avocado shower gel and strawberry whip soap that are sure to brighten up her day. 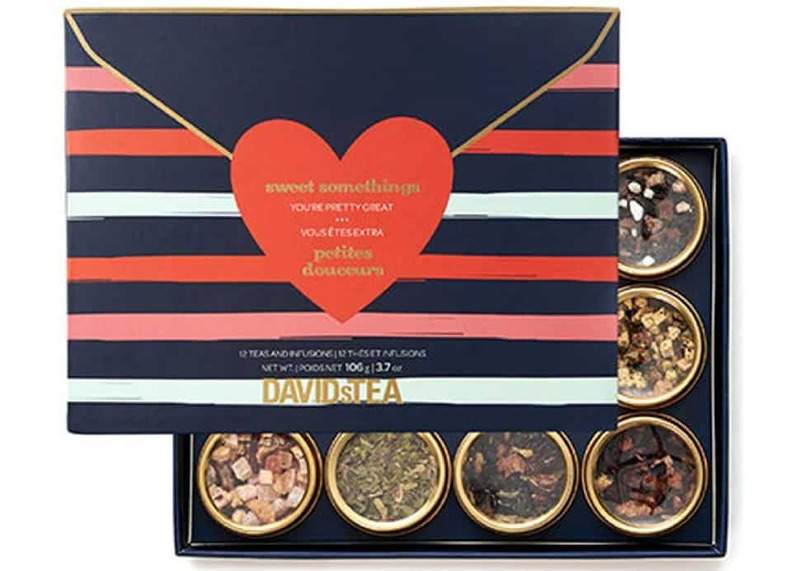 This adorable gift set has 12 of Davids Tea's most popular, sweet loose leaf teas, including Bergamot Kisses, Caribbean Crush, Magic Potion, Peppermint Amour, Raspberry Cream Pie, S’mores Chai and more. Wonderful for keeping her warm on a cold day! 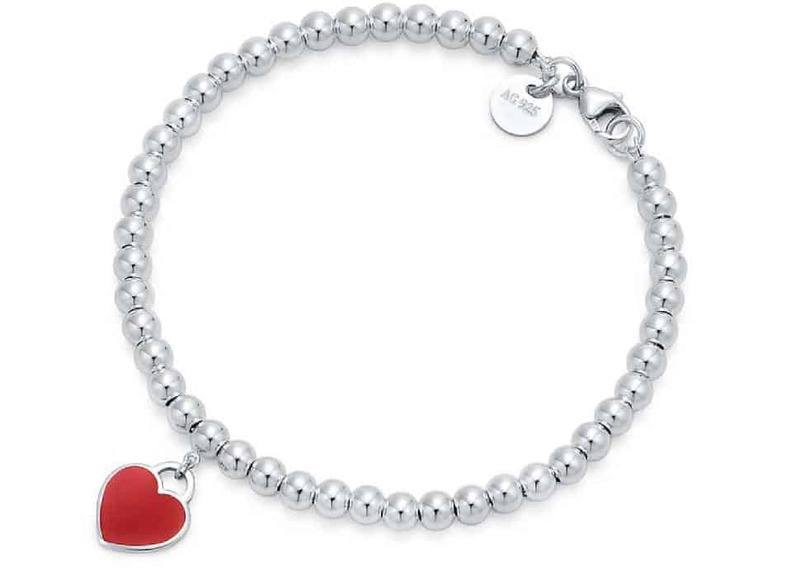 A timeless piece of jewellery always shows someone how much you care, and this red heart charm bracelet is a gorgeous pick. Inspired by the iconic key ring from 1969, it’s part of the Return to Tiffany collection, and looks stunning by itself or stacked with other arm candy. Here’s an irresistible gift for the sweet tooth in your life. 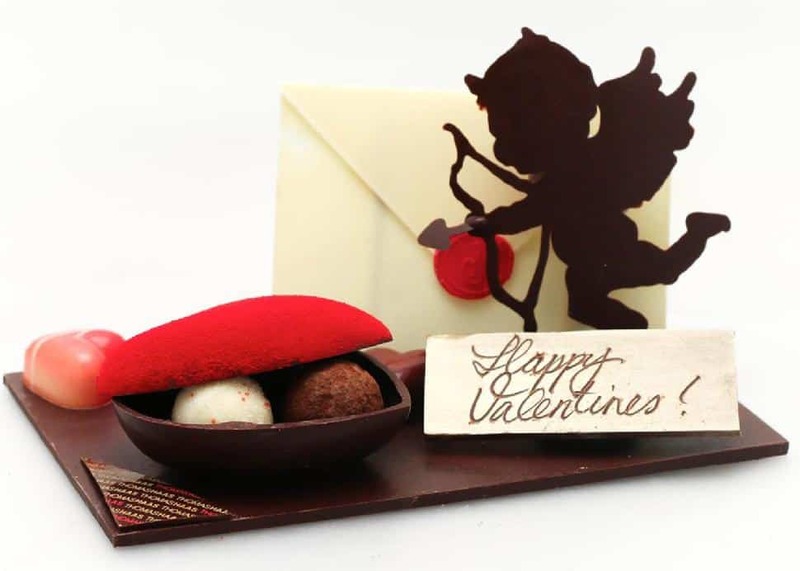 We love the simple, traditional message of love and the super-cute cupid made from premium chocolates and truffles by celebrated pâtissier Thomas Haas. 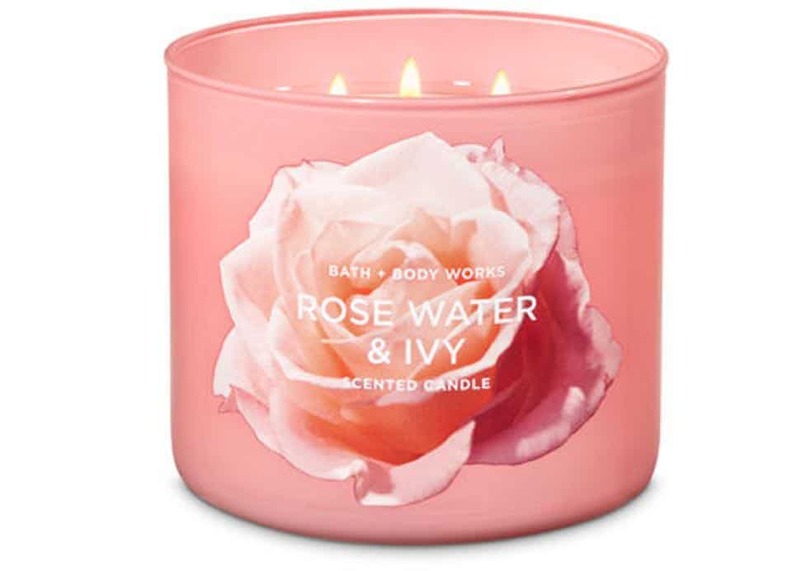 There’s nothing like setting the mood with a glow, and we can’t get enough of this three-wick candle by Bath & Body Works that smells like a fresh bouquet of roses. 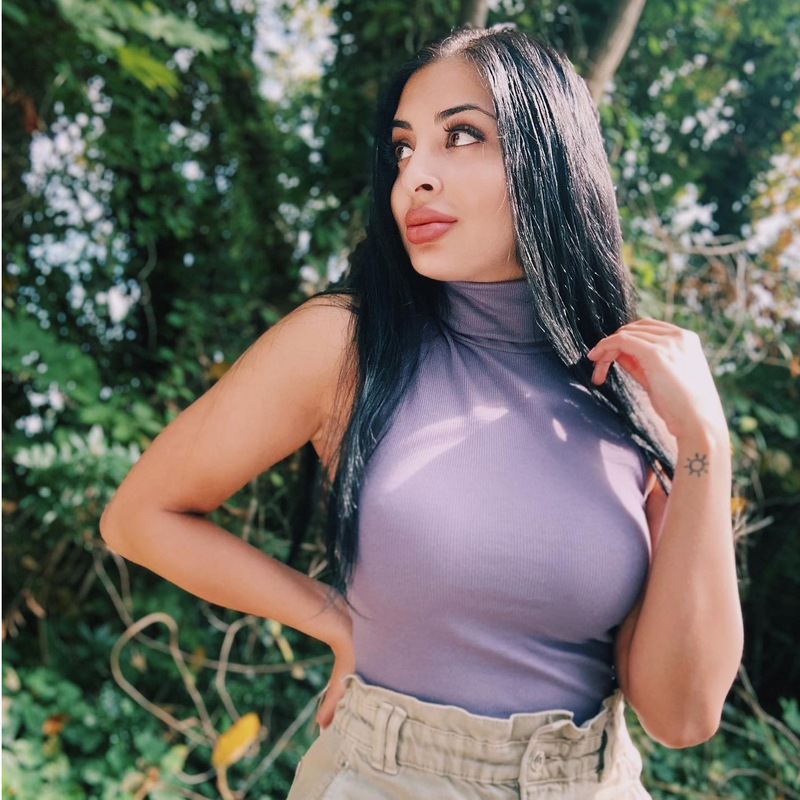 Celebrating Galentine’s Day? Your besties will love these tasty grapefruit-flavoured paloma gummies that look as fabulous as they taste. 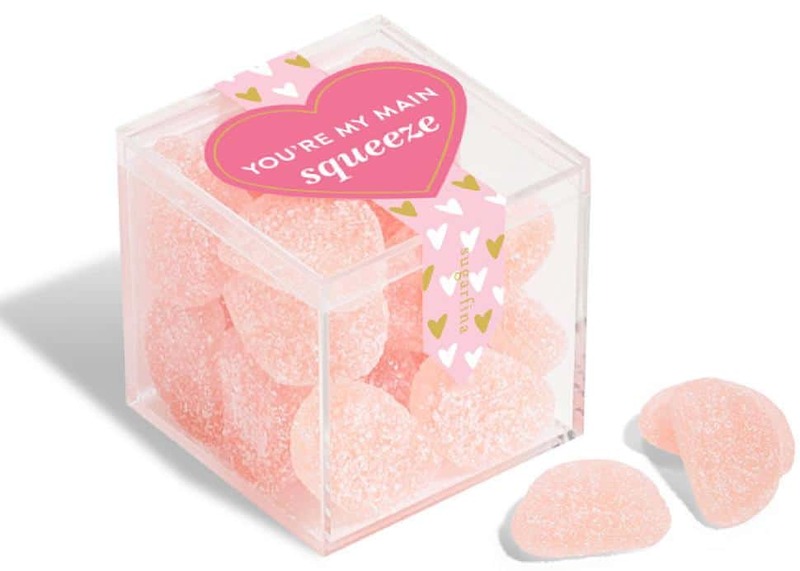 Make sure to check out Sugarfina’s other treats like the “You’re a Gem” Pink Diamonds, and “Cheers To Us” Champagne Bears. 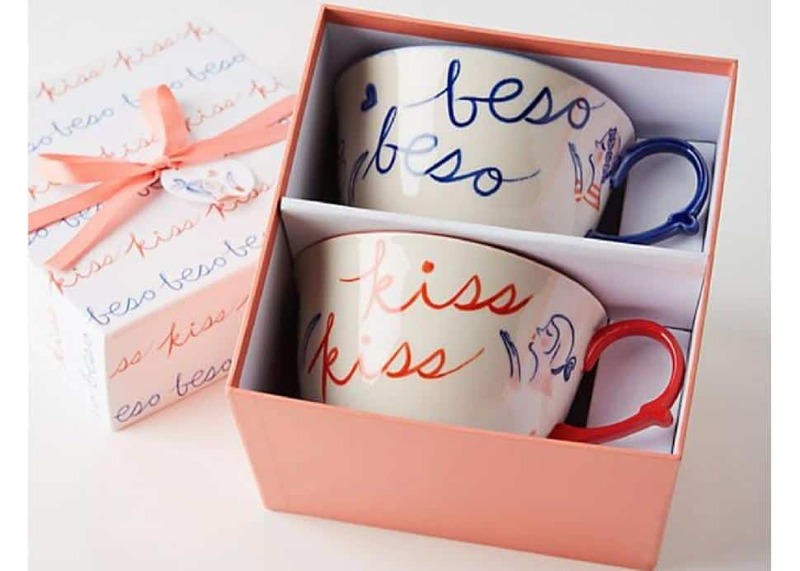 A lady loves her home items, and this pretty mug set designed by Brooklyn-based designer Libby VanderPloeg will add just the right amount of charm to any kitchen. If you have a caffeine-loving significant other, then this black-and-gold porcelain mug from Indigo makes an adorable gift. 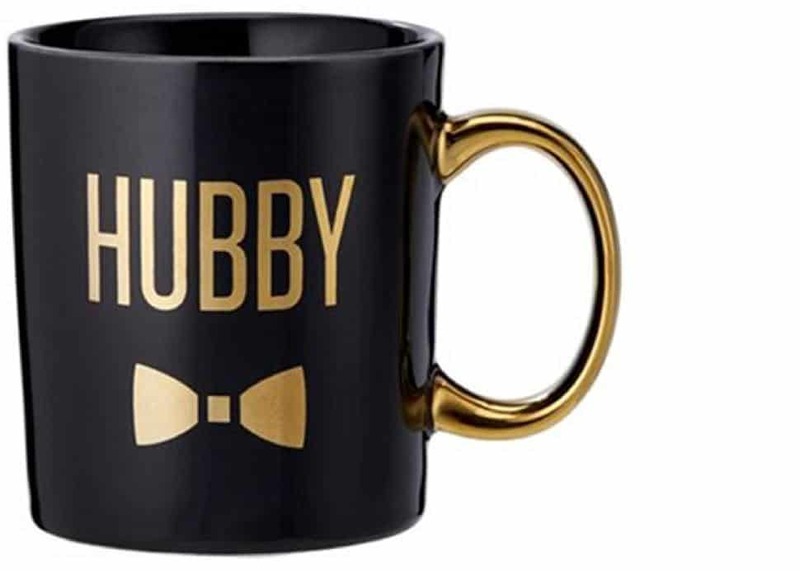 He’ll always think of you when he grabs his favourite brew, and you can even purchase the Wifey mug while you’re at it to match! 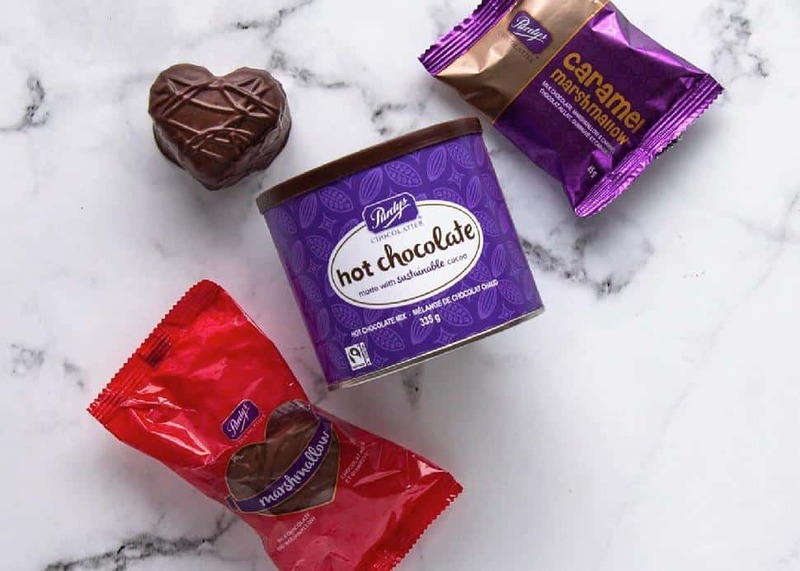 He may not be into lovey-dovey stuff either, but if he’s into sweet treats, then here’s a perfect little gift by Purdys. This mini-set features delicious chocolates like raspberry balsamic, salted hazelnut flake, mini hedgehog, pink salt caramel and more. 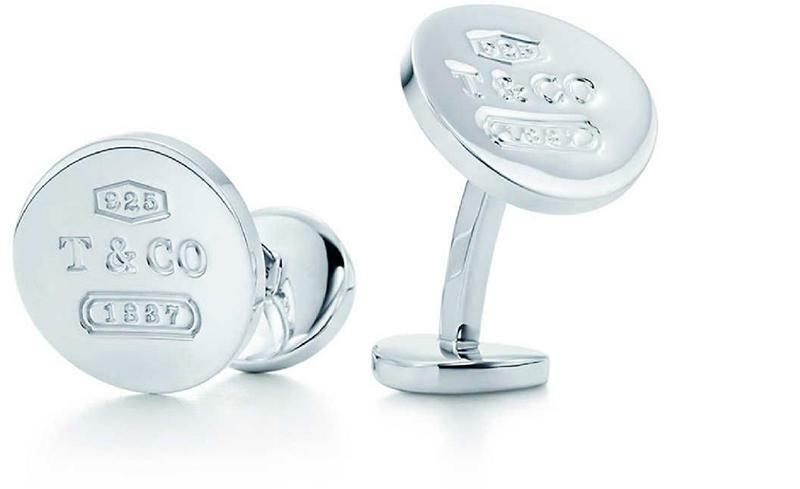 Go big and treat him to these classic Tiffany & Co. cufflinks—it's the perfect way to show the special man in your life how much he means to you. Here’s a handy gift that will truly be appreciated. 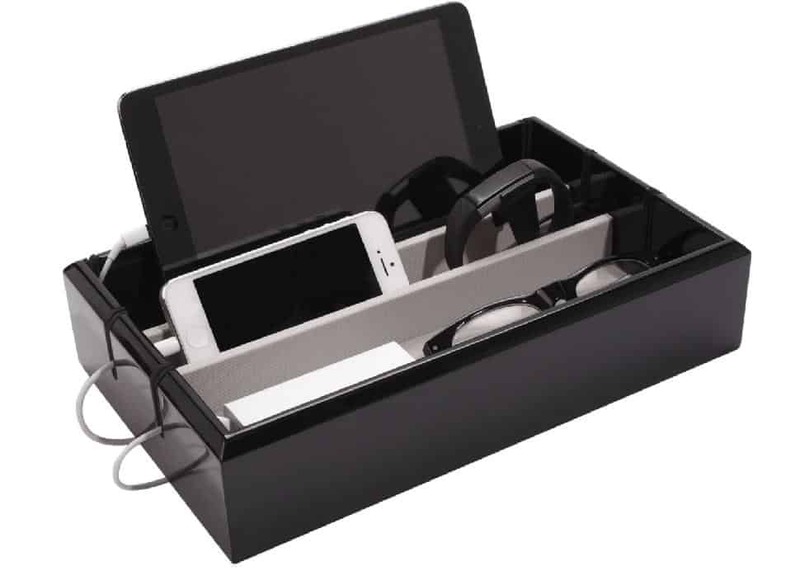 This tech tray by OYObox has six wire-groove entry points to charge devices with ease, and of course, the stylish design makes for a great accent piece whether at home or in the office. Gifting a candle is always a sweet and simple gesture. 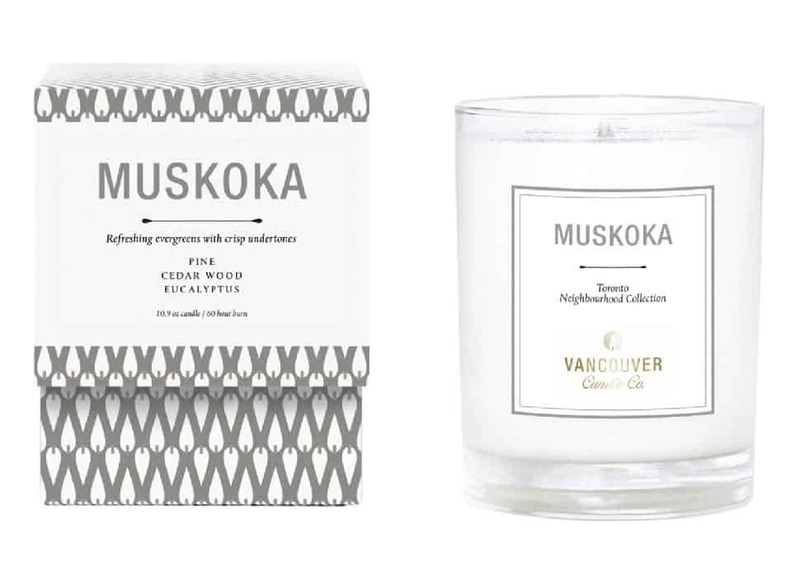 This one from Vancouver Candle Co. has fresh undertones of pine, cedar wood and eucalyptus, and its gender-neutral packaging will suit his style. Illustrated with super fun pictures and fold-out flaps, here’s a treasure of a book that kids will love to read. 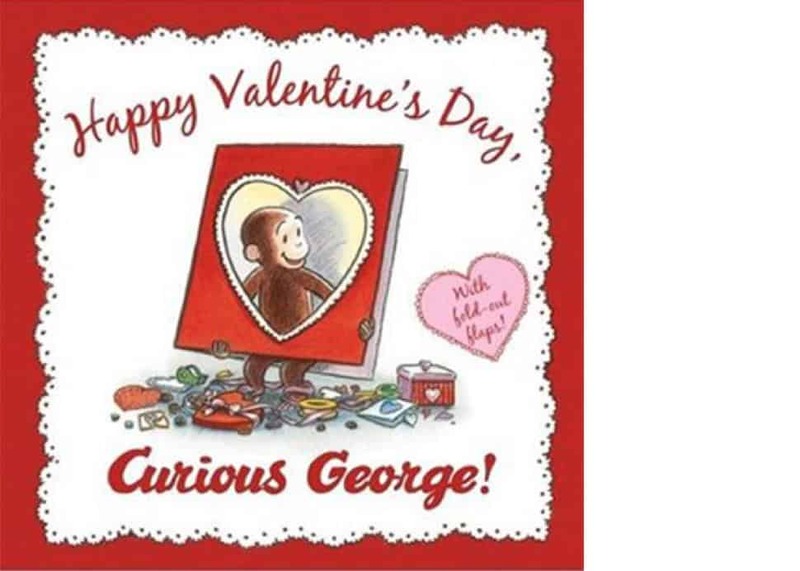 Find out how curiosity gets the best of adorable monkey George while he celebrates Valentine’s Day with friends. Although we don’t encourage too many sweet things for the kids, Valentine’s Day is a perfect time to spoil them with some yummy treats—and really, there’s no better combination than hot chocolate and marshmallows. 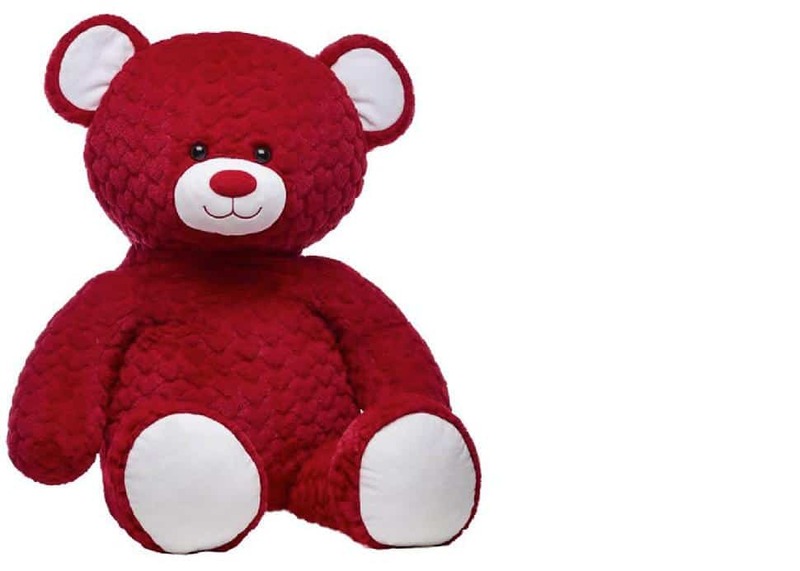 Kids will love hugging this three-foot-tall super-soft bear. We love the red fur that’s textured with hearts—absolutely perfect for Valentine’s Day! 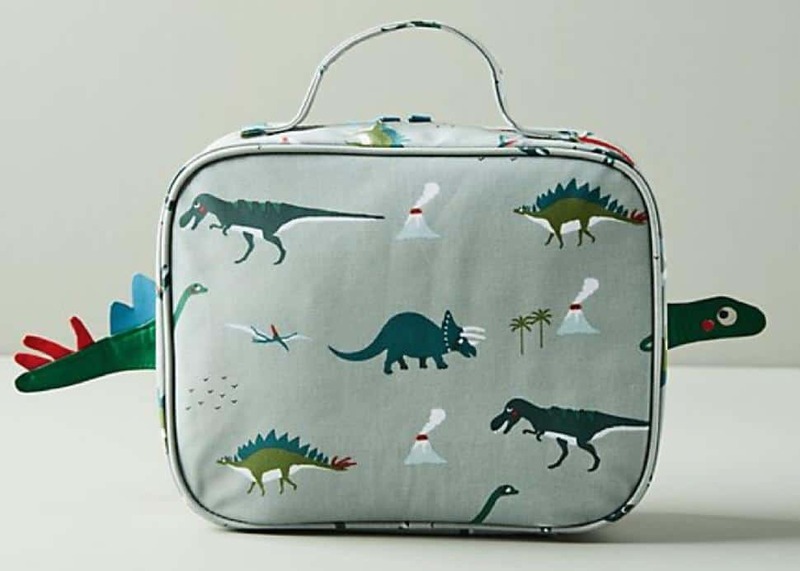 Snack time will be a lot more exciting with this dinosaur lunch box by Anthropologie—such a cute gift that’s perfect for school and play dates! 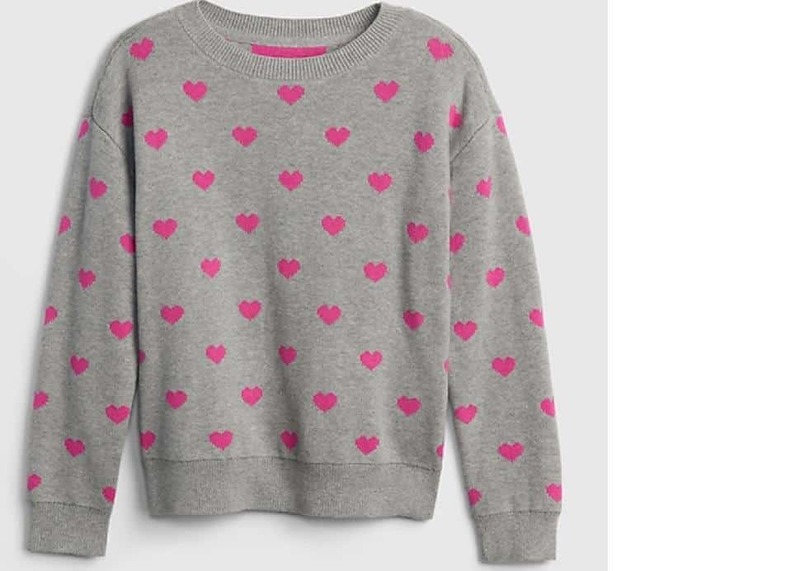 Comfy and super chic, girls will love this soft, knit sweater from Gap’s exclusive Love Collection. Be sure to check out the boy’s section too for other awesome gift ideas!